Tanzania and Zanzibar have a wonderfully eclectic array of museums, that feature everything from Portuguese and German heritage to the cultural traditions of the various ethnic tribes that live in the country. Taking a tour through some of its museums is a highly rewarding and enriching experience. Here are some of the top attractions. 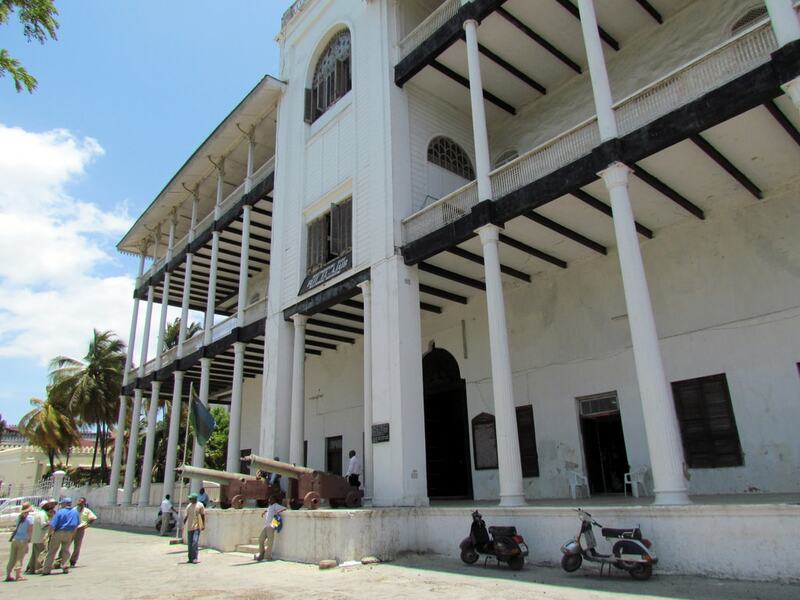 This iconic building is one of the landmarks in Stone Town. It once claimed the title of the most modern building on the island of Zanzibar, and was the first to feature electricity and an elevator. It overlooks the island’s waterfront and its architecture features an exotic blend of European style and Zanzibar tradition. Its enormous carved doors are flanked by two bronze canons with Portuguese inscriptions, while inside the walls are offset by mangrove ceilings. The Palace Museum was once the abode of Sultan Seyyid Said from 1828 until 1896 when it was largely destroyed by the British. It was later rebuilt and housed subsequent royalty until 1964 when the last sultan was overthrown. The opulent palace features gorgeous marble floors, silver decorations and coral stone walls and, despite its destruction, still holds many precious relics. Banqueting tables, portraits, thrones and water closets all tell tales of a bygone era, where once royalty avoided the common public by using raised walkways above the streets. 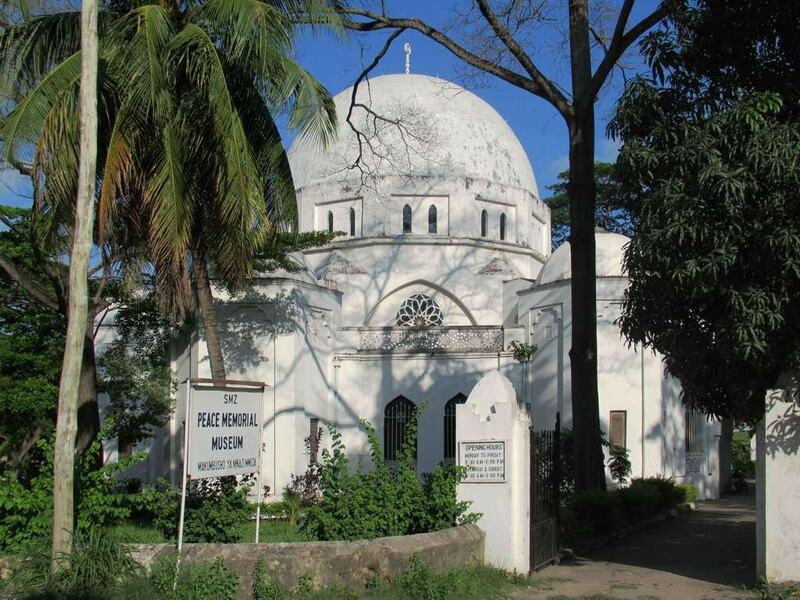 This dome-shaped, whitewashed building was designed by the renowned British architect J H Sinclair, and looks much like a mosque or basilica church. 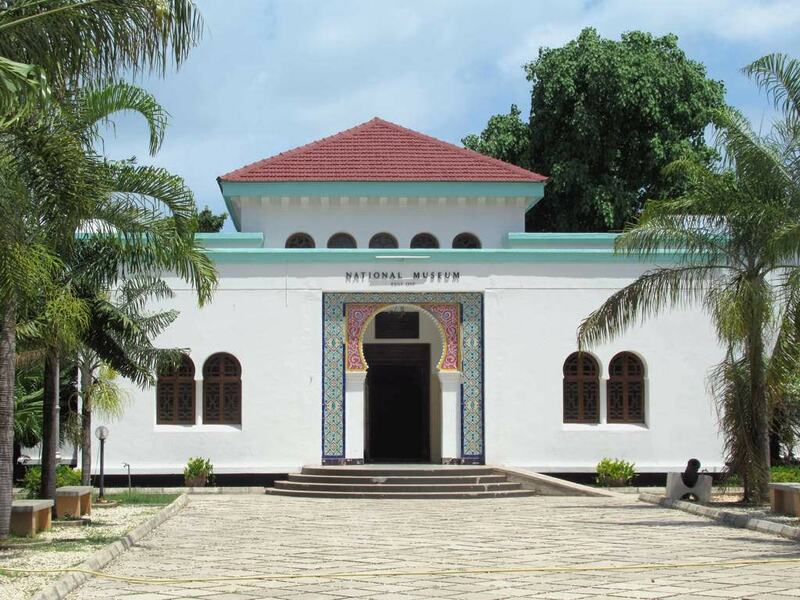 It was built to commemorate the end of the First World War and holds a small museum that takes visitors through the history of Zanzibar. It has sections on archaeology, early trade, slavery, palaces, mosques, and sultans, and also displays a medical chest that once belonged to the famous Dr Livingstone. Tanzanite is entirely unique to Tanzania and only found at the foothills of Mount Kilimanjaro. It was first discovered in 1967 and is considered to be one of the rarest gemstones in the world. 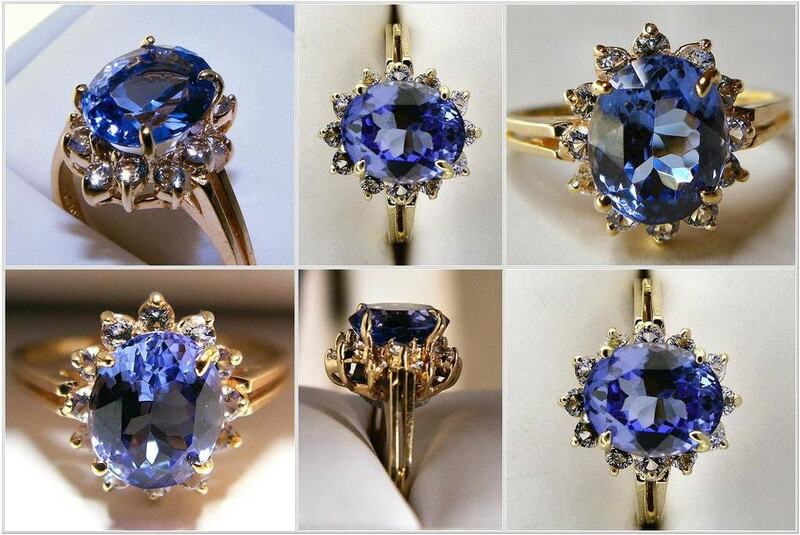 Tanzanite has distinctive blue or violet hues and was once declared by Tiffany & Co to be one of the most beautiful stones to have been found in the last 2000 years. The museum takes visitors on a guided tour through the complexities of mining, and the skills of cutting and polishing this stunning precious stone. The Oldupai Gorge Museum is located within the Ngorongoro Conservation area and was founded by Mary Leakey in the late 1970s. It is dedicated to the appreciation and understanding of the Oldupai Gorge and Laetoli fossil sites and has a hall solely dedicated to the Laetoli fossilised footprints. The Oldupai Gorge is the most famous archaeological location in East Africa, where hominid footprints preserved in volcanic rock represent some of the earliest signs of mankind in the world. This interesting destination consists of an authentically constructed Massai boma that offers a unique Massai and wildlife experience to visitors. 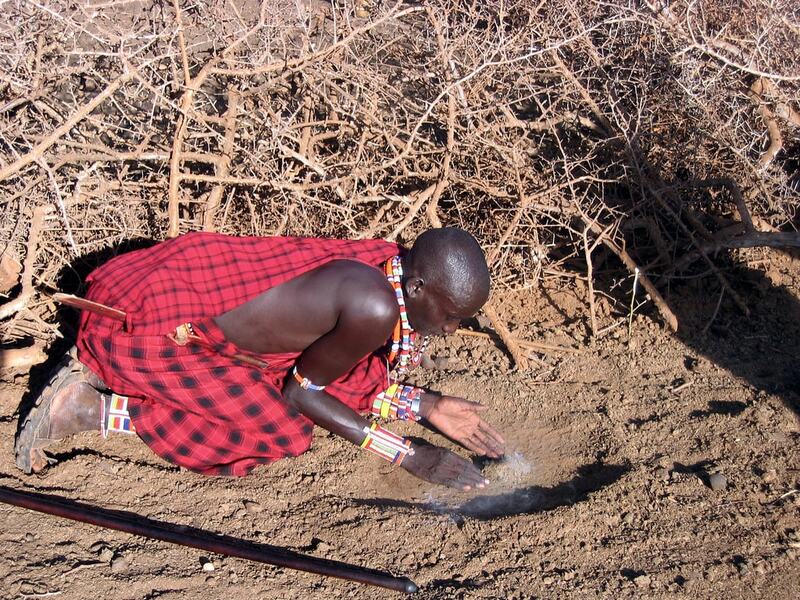 There is a small yet informative museum and visitors can also take medicinal walks and lessons in spear throwing from the Massai themselves. Accommodation is available for those who want to spend a night in the traditional village. 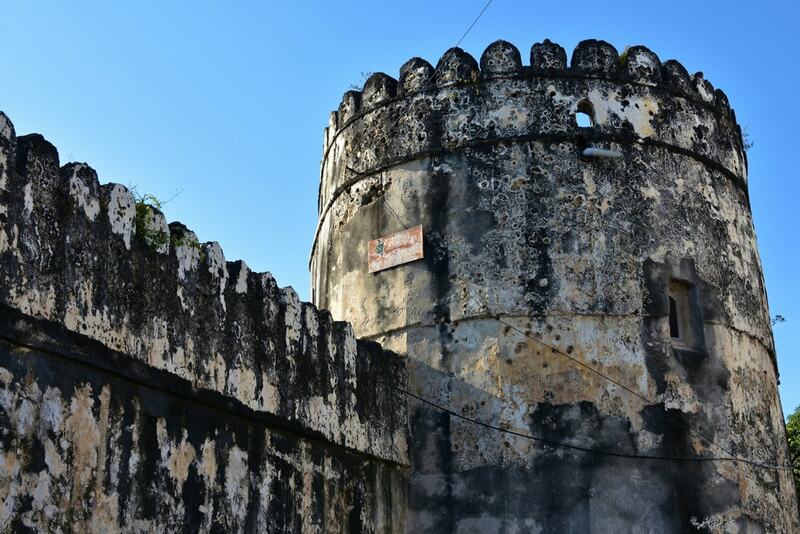 Learn more about Zanzibar slave trade and the German and British colonial periods with an amble through this national treasure. It was originally a memorial museum dedicated to King George V and one of the king’s cars is still on display. Its most famous exhibit however is some bones of Paranthropus boisei that were found by Louis Leakey at the Oldupai Gorge. 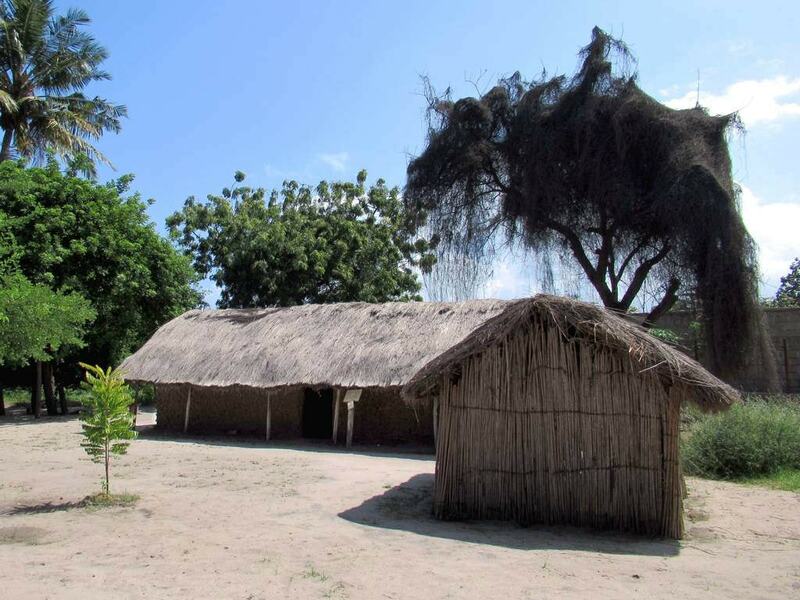 The Village Museum on the outskirts of Dar es Salaam is an open-air ethnographical museum that displays the traditional living quarters of 16 different ethnic groups in Tanzania. Each dwelling is furnished with traditional pieces while villagers showcase cultural skills such as pottery, carving, and weaving. It provides great insight into the local culture of the country and also features traditional music and tribal dance displays. 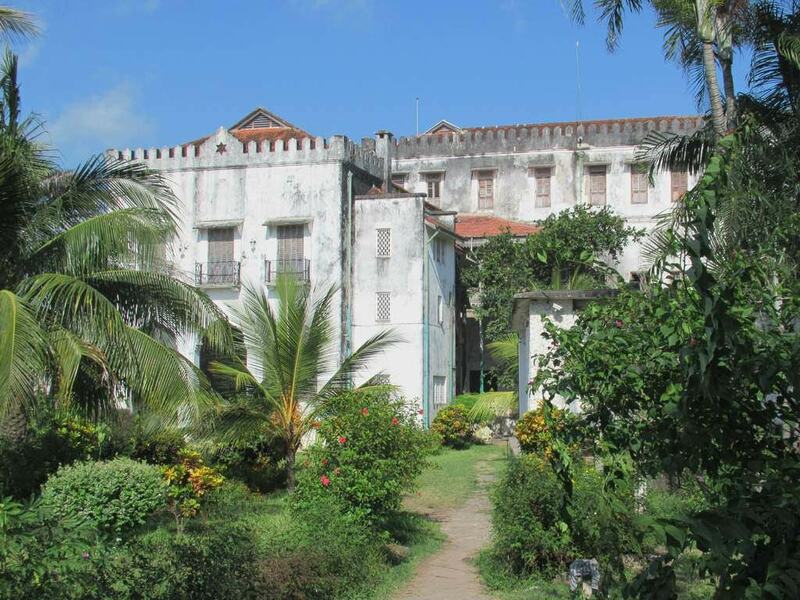 The Iringa Boma is one of the oldest buildings in the southern highlands of Tanzania and was constructed in the early 1900s by Germans as a military hospital. It was completely renovated and restored in 2014 and now stands as cultural centre and regional museum, and offers opportunities to interact with the local communities. The town of Iringa was first established as a military base in 1896 by German colonisers. Among the earliest residents were African Askari troops, who fought on behalf of German East Africa, and their families. Built by Omani Arabs when they seized the island of Zanzibar from the Portuguese, this historical building is not a museum as such, but nevertheless makes for a highly interesting visit. It is the oldest building on the island with an enclosed courtyard that now serves as a cultural heritage centre, and also holds a curio shop selling culturally orientated merchandise. In the evening the open-air amphitheater comes alive with dancing and music shows that are held on most nights.